Selling gold has never been more convenient than it is today but the process isn't always the easiest. With prices of the precious metal often reaching near-record highs and with fear and uncertainty continuing to unsettle the world's financial markets, gold buyers are eager to pay top dollar for any jewelry, coins or bars you'd like to sell. This is apparent by the countless barrage of advertisements, commercials and new retail operations springing up across town. Everybody, it seems, wants your gold and claims to pay top dollar for it and the prospect of selling can become intimidating. It's important to us to offer knowledgeable and straightforward advice for those interested in liquidating these assets. We make sure to provide a personal, one-on-one appraisal of the items you're interested in selling and we'll always offer the best prices possible. Shop Around. No matter how or where you ultimately chose to sell, start locally. 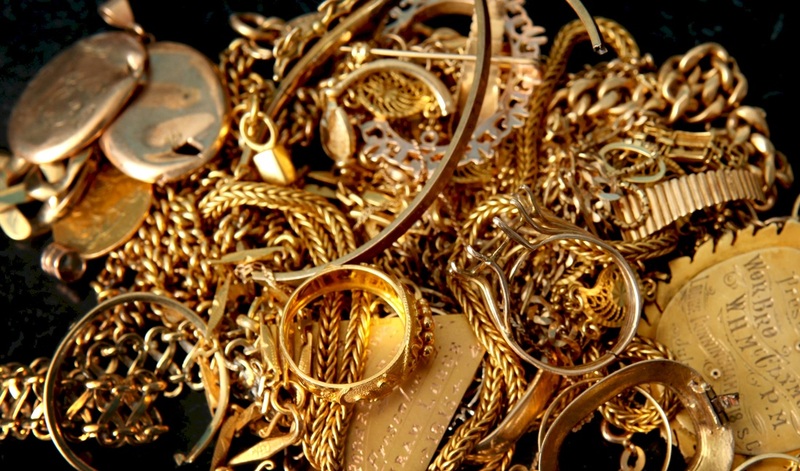 Take your gold to a reputable local jeweler or pawn shop and ask them to estimate its value. That way, you'll at least have a base price in hand before you solicit online bids or other offers. You don't need to worry that you're abusing the good nature of your local businesses, says Dave Crume, past president of the National Pawnbrokers Association. We welcome collections of all sizes. 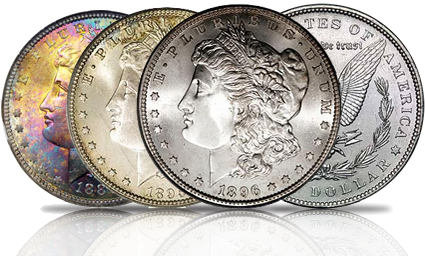 We buy everything from a small diamond ring to an entire estate collection of coins. We welcome you to contact us for an estimate or appraisal.